It’s been over 2 years since Calvin Klein launched its #mycalvins campaign. In 2015 it was freshened up with the help of Justin Bieber, but this Spring they added a new touch of scandal when they featured stars such as FKA twigs, Kendall Jenner, Abbey Lee Kershaw and others. Photos of celebrities were positioned alongside statements saying: “I __ in #mycalvins” with a different word filling the blank each time – from “eat” to “making money” and even “flash”. 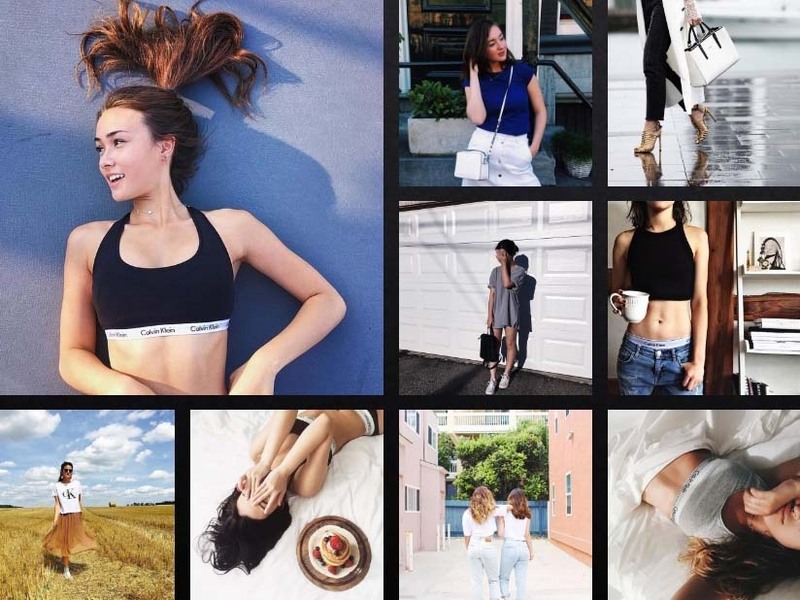 Across Calvin Klein’s social media, Facebook increased by 2.2 million followers, Instagram by 1.8 million and Twitter by 1 million. To find the content that you need, press here.